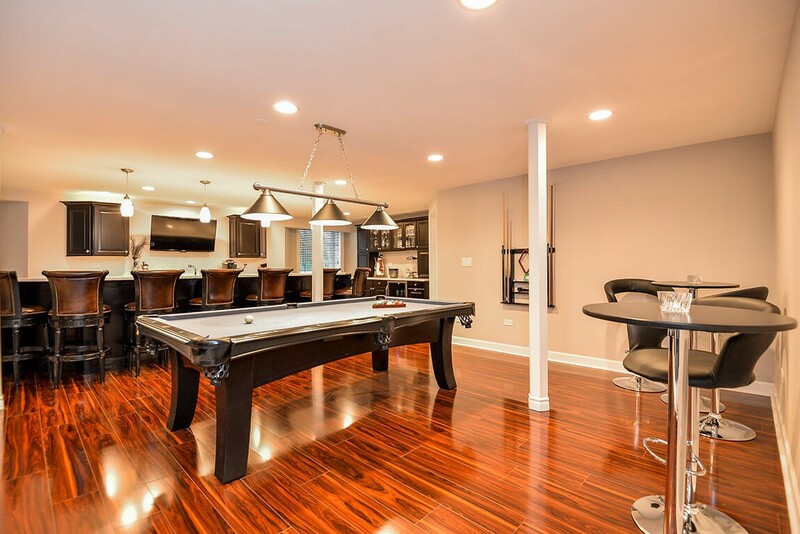 From basement bedrooms to bars, Matrix Basement Systems can create the basement of your dreams! 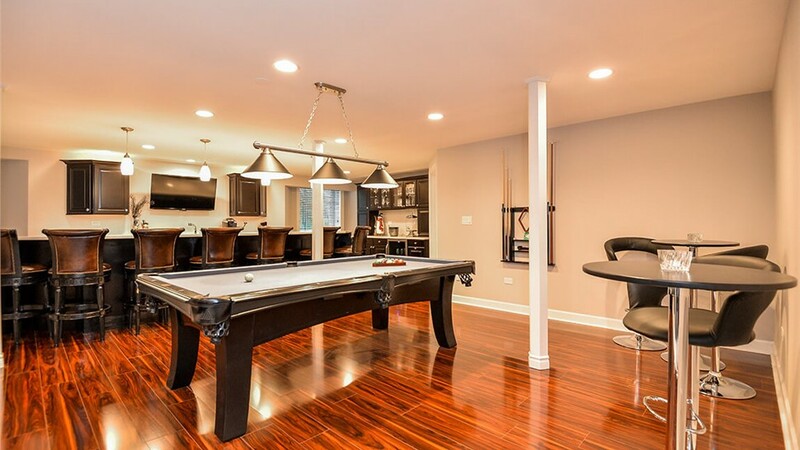 When you’re in the market for basement remodeling in Novi, look no further than the experts at Matrix Basement Systems! 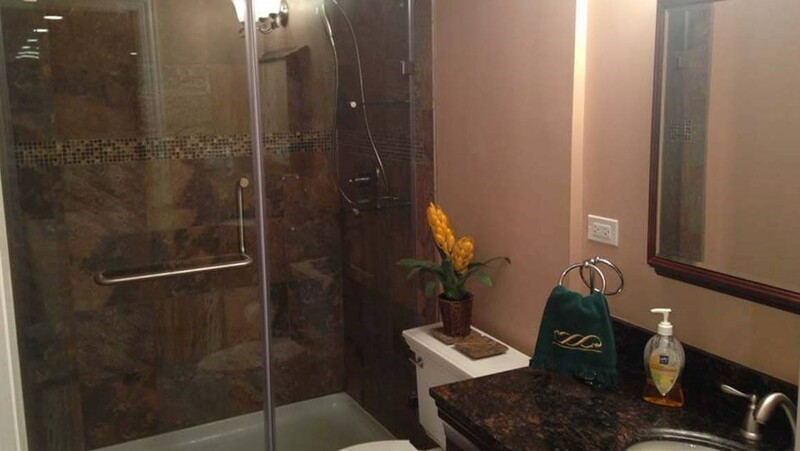 We use high quality, eco-friendly products and focus on customer satisfaction, making Matrix Basement Systems the premier one-stop-shop basement company in Michigan. 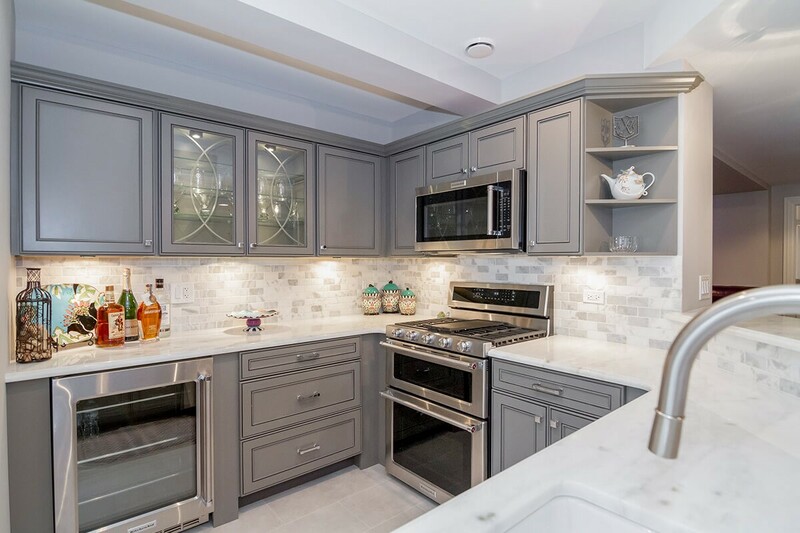 Since 2009 we have renovated more than 1,300 basements using our innovative designs and high performance, energy-efficient products. 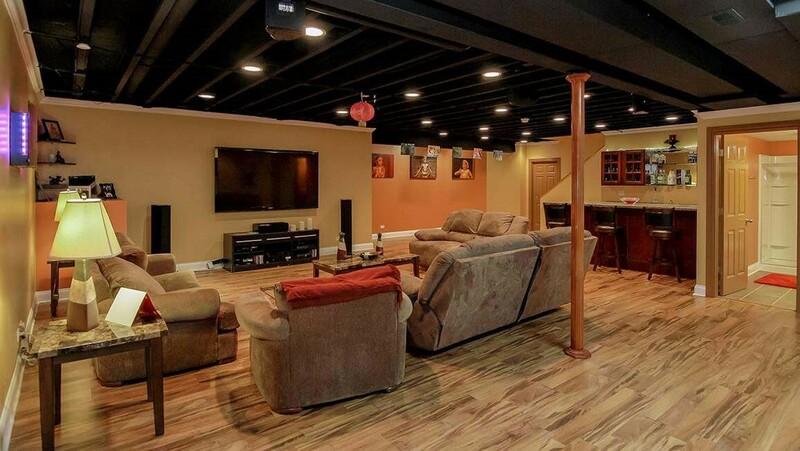 From a basement bar where you can entertain friends to a home theater where you can cuddle up with your family for a movie, we offer remodels unmatched by any other Novi basement remodeling company! Basement Ceilings: We proudly use Rockfon Ceiling Tiles to create a variety of ceiling styles, including suspended ceilings. Basement Egress Windows: We offer basement egress windows that are always completed to code. Basement Flooring: Whether you want concrete, wood or carpet, our Tyroc subflooring is the ideal foundation for your basement flooring. Basement Wall Panels: Increase the durability of your products with our high quality basement wall panels. Our waterproof wall panels protect your basement from mold, mildew and water damage while adding extra insulation to your home. When choosing Matrix Basement Systems, you can feel confident knowing that our rates are incredibly competitive. 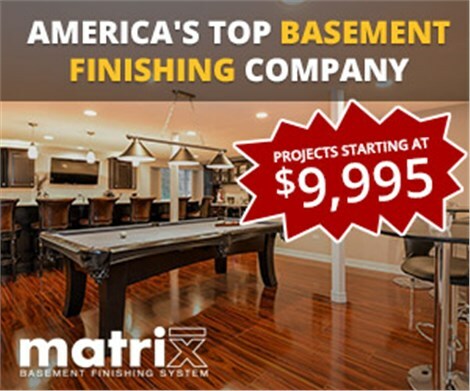 On average, the cost to finish a basement with Matrix is about half of the industry average for the same services. 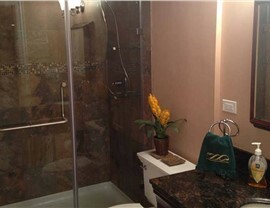 We also offer exclusive financing and customizable services to create stunning basements on any budget. 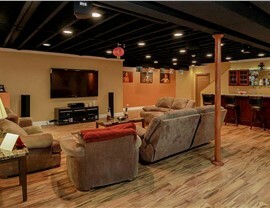 No matter what type of Michigan basement remodeling project you are looking for, Matrix Basement Systems is the most reputable and reliable company! For more information on our products and services, give us a call today. 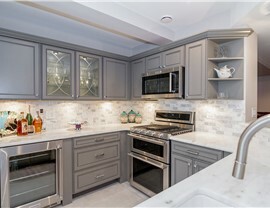 You can also fill out our convenient online form to request your free design consultation.